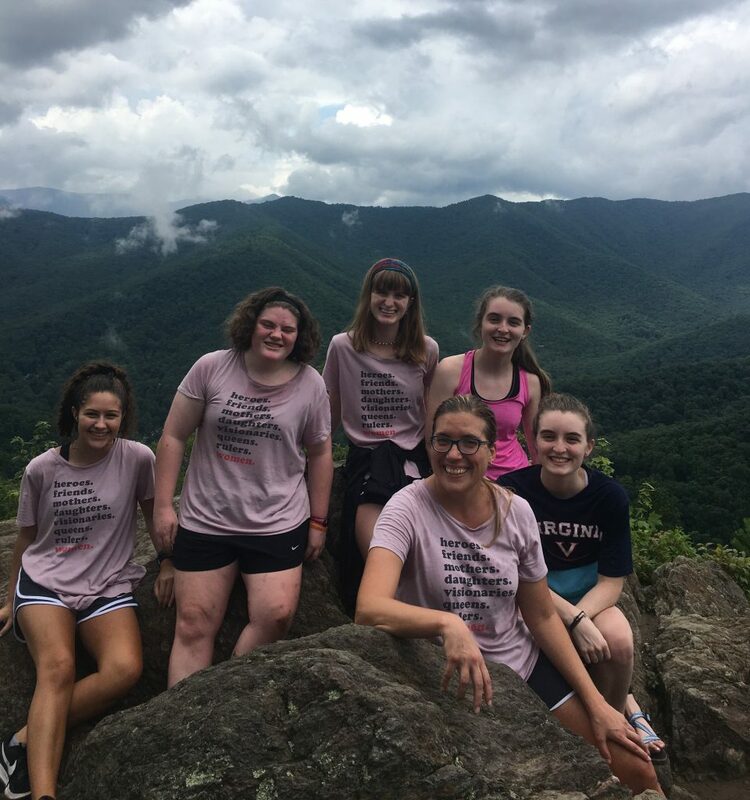 The mission of St. Paul’s youth ministry is to experience Christ’s love by inviting youth into a journey of faith, nurturing them in a lifelong relationship with God, and challenging them to share their gifts of faith. Our youth group is open to all 6th-12th graders. We primarily meet after our worship service (11:30 a.m.) twice/ month for a couple of hours. Our activities include bowling, tours of downtown, community meals, prepping and serving a meal for Liberation Veterans Services, volunteering at the Richmond Folk Festival, and many other fellowship and service-oriented activities. Our hope is to live out our Christian mission with one another and learn more about what that means in our everyday lives. To learn more about youth group at St. Paul’s, please contact Youth Ministry Intern Cat Parler. For the most updated version of the schedule, click here.